'Reso: Drum and Bass Intelligence' is an extraordinary collection of Royalty-Free samples created by luminary producer Reso, created exclusively for Loopmasters. Expect nothing less than hard hitting Basslines, up-front Breakbeats and haunting Lead sounds to raise the heat on the dancefloor. Signed exclusively to Hospital Records, Reso has established himself as one of the Drum and Bass mainstays of recent years, often referred to as the 'Master of Drums'. He is responsible for some of the most effortlessly intricate, dynamic and intelligent dancefloor focused DnB & Electronic records of the past decade. 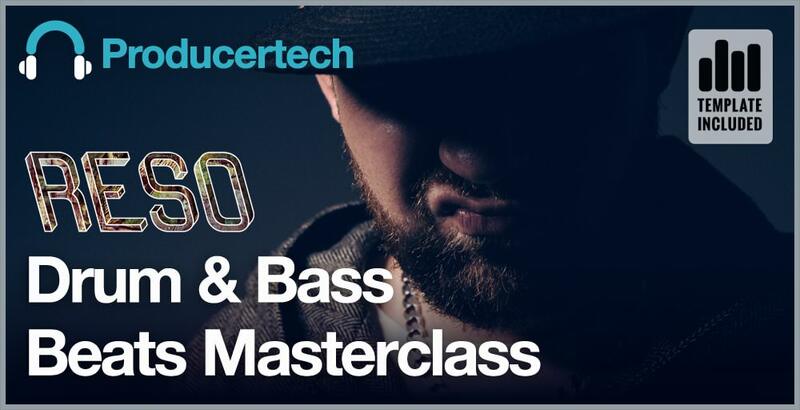 The 'producer's producer', Reso has worked with a myriad of Drum and Bass artists, as well as forward thinking producers of other genres such as Burial. Reso has focused his pack around 170-174 BPM, filling it with the heaviest Drum Loops in town. Chopped, gated and edited to the max, as only he knows how. Accompanied by some of the most evil bass sounds, dark atmospheric synths and in your face percussion, this pack is a sure fire sonic onslaught. 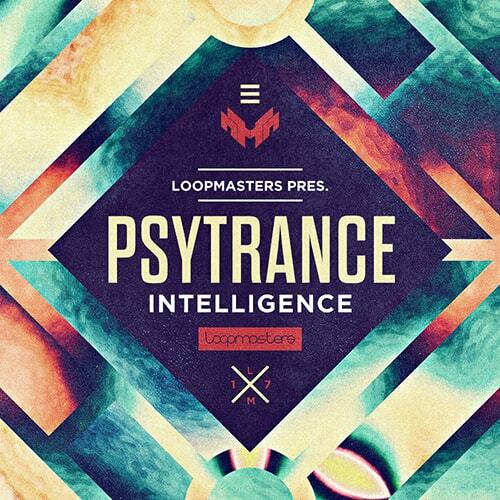 Drum and Bass intelligence goes beyond the norm, offering loops up to 8 bars long with a host of evolving, transforming and dynamic sounds, which are pre-warped for the darkest mixes. Continually pushing boundaries with his profound musical dexterity, Reso remains an essential artist not only for Drum and Bass junkies but for all electronic music fans.